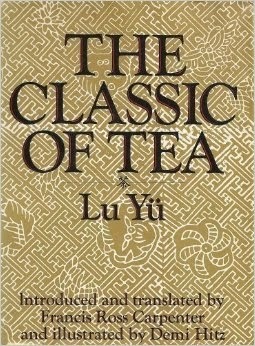 I have been in search of this book ever since I began my journey with tea and finally managed to locate a copy on Amazon.com. 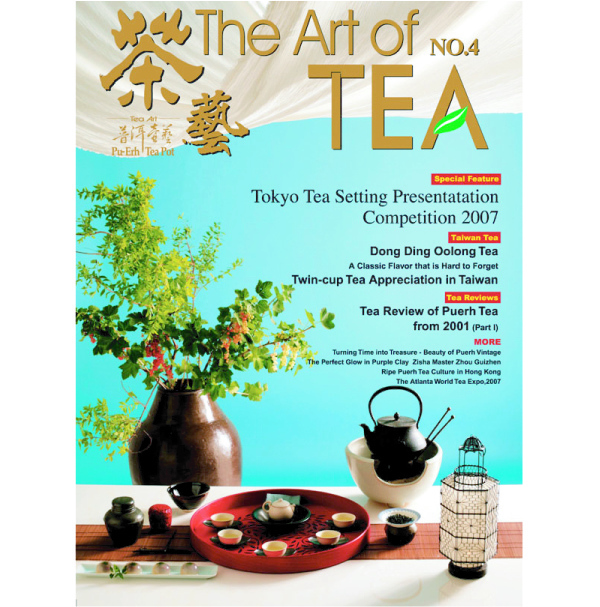 The Classic of Tea is the first known definitive work on the cultivation, manufacturing and drinking of tea. Although a very old text, this translation wasn’t as dry or wonky as some that I have seen. I can’t say that it was ground breaking reading but it certainly was interesting. 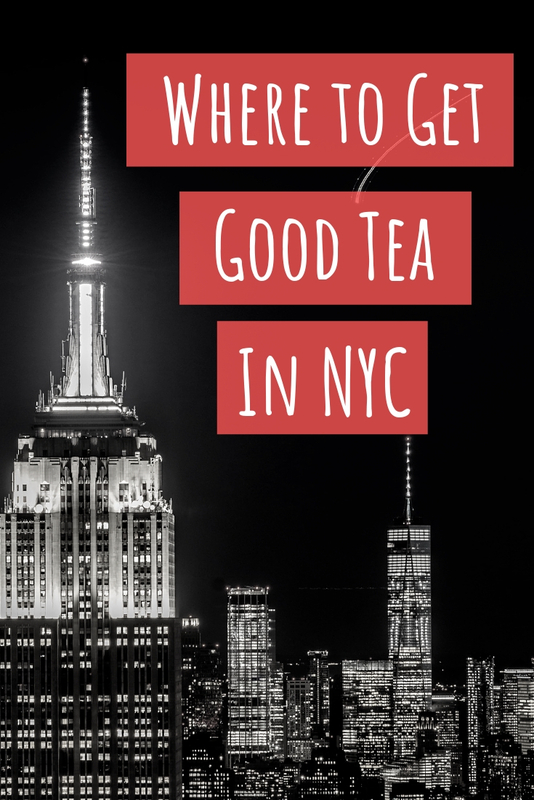 I love hearing about the history of tea because every time I drink tea myself I feel connected to it in some way. 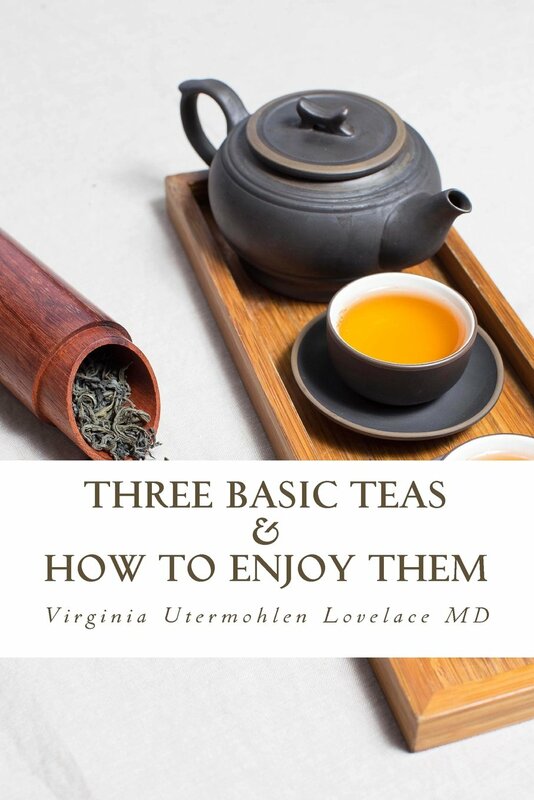 Lu Yu’s exactness concerning every detail of tea preparation is something that has been lost over the centuries. 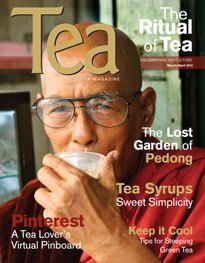 Roy Fong of Imperial Tea Court is admirably trying to reestablish this ancient art. What I take away from this book is the motivation to apply some small part of it to my own tea drinking. In my rush to get through the day or whatever tasks need to be done, I often forget to pause and truly appreciate this wonderful drink known as tea. I think that is a lesson any tea drinker can use. I think I just saw my Lu Yu statue smile a little about that one.